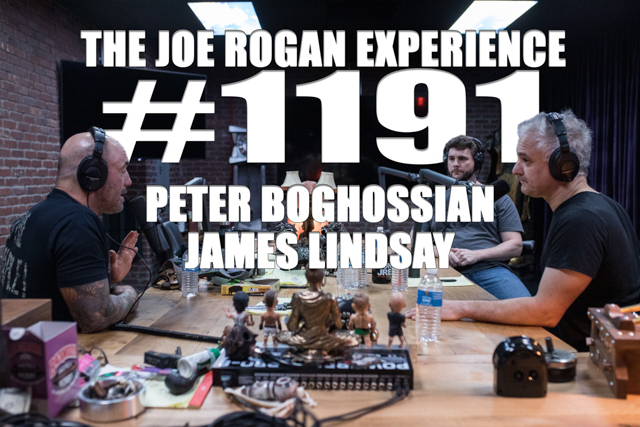 Peter Boghossian is a philosophy instructor, activist, author, speaker, and atheism advocate. He is a full-time faculty member at Portland State University. James Lindsay has a Ph.D. in mathematics and a background in physics and is also the author of three books.